When we talk about brother and sister wedding, the reaction we have is ‘eww’ and for the very obvious reasons. 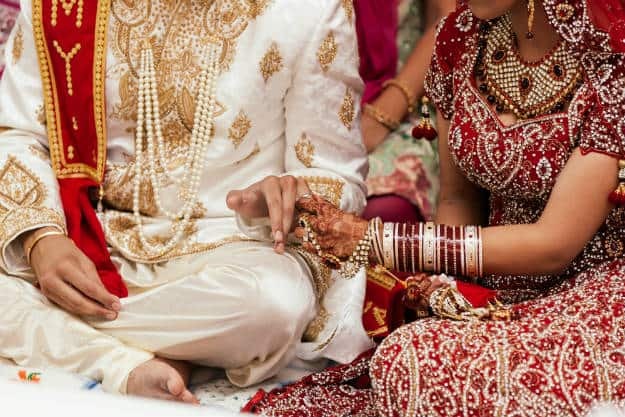 In a similar kind of incident, a brother and sister married each other in Punjab, but it was not the romance that got them married rather they had a hidden agenda. The duo wanted a spouse visa in Australia and so convinced a court in Punjab to register their marriage. After their fake marriage, the duo travelled to Australia where they fooled the immigration granting the sister a spouse visa.